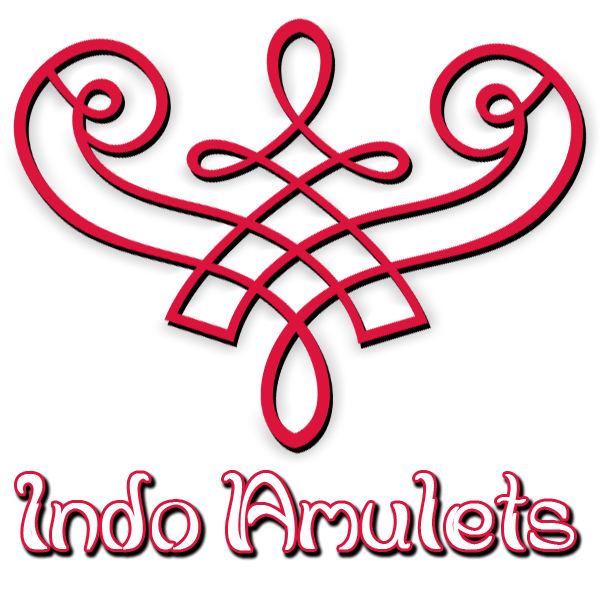 A talismanic belt with sacred Arabic spells and Islamic symbols. This extraordinary piece of Islamic magic was made and blessed by the powerful Muslim masters from Banten, West-Java, Indonesia. 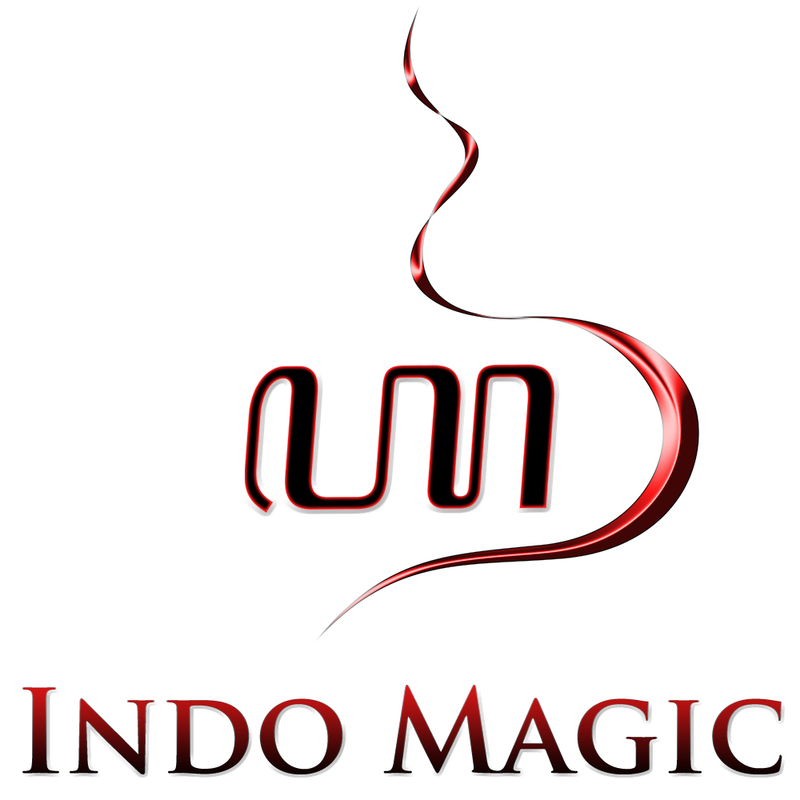 The belt features magical spells for protection that were written by the hand of the mystics from Banten. One can use this talismanic belt in the same way like any other waist belt. However, the only difference being the fact that this Islamic talisman will provide the wearer with powerful blessings for protection from dangers, accidents, fights, backstabbers, etc. The magic spells written in Arabic are also a most powerful source of protection against black magic, malevolent ghosts, and evil spirits (‘djinn’). An Islamic talisman waist belt like this, is a popular item among practitioners of traditional Indonesian martial arts, pencak silat. 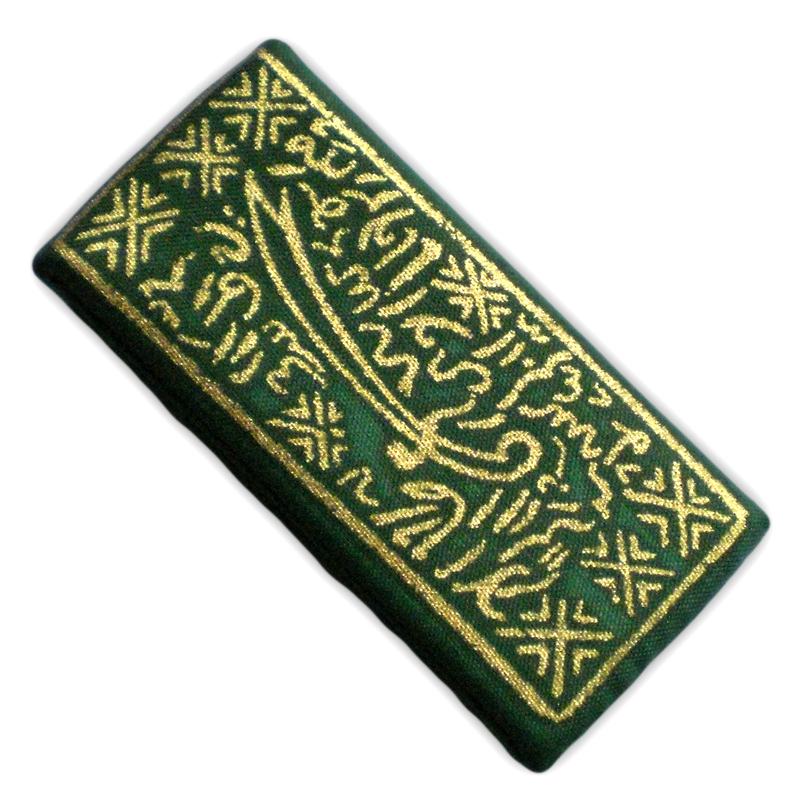 The ‘pesilat’, or (pencak) silat practitioners, often use a talismanic waist belt to ward off dangerous attacks from unexpected opponents as well as venomous animals.